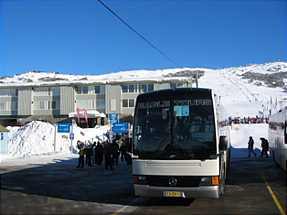 We specialize in snow tours to suit your budget. We will beat any reasonable written quote. We will do what ever you want us to do or go. 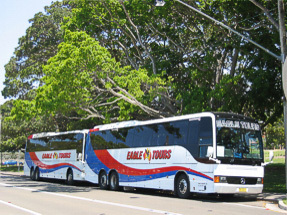 We have all size Mini Buses and Coaches to suit your group size. You give us an idea and we will help you put the tour together. We have experience and are licensed to make any bookings for you. Give us a call or send us an email to talk to one of our friendly and experienced staff. Ongoing business gets a discounted rates.